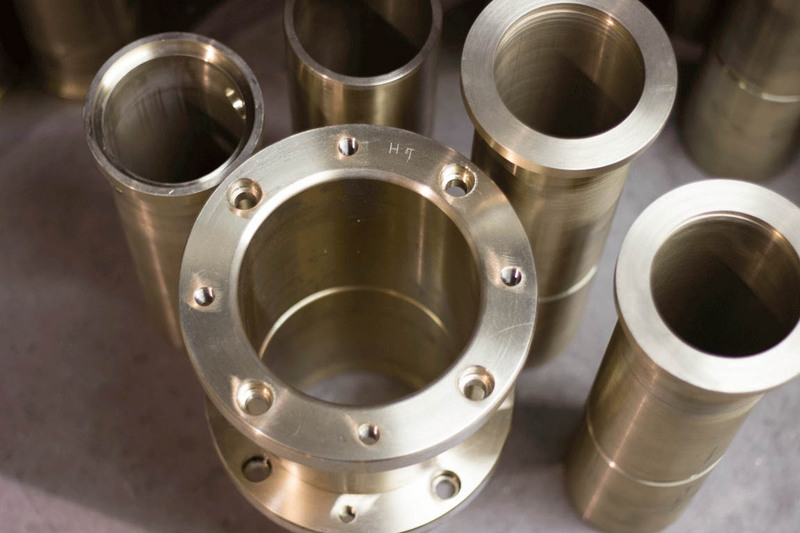 Our Small Spindles are made to your specifications, though we do have a 'standard' variant we make. These are sold in an uncoated standard style, or a Nitrided option. We make and repair our large and small spindles. 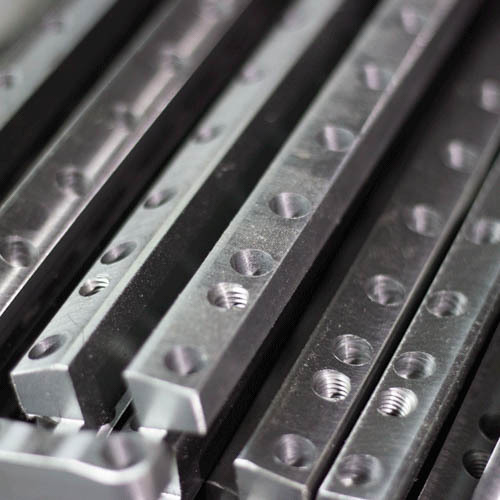 Our Large Spindles feature replaceable key pockets that make maintenance an easier task. Again, these are sold in an uncoated standard style or Nitrided. We make and repair our large and small spindles. Our Replaceable Key Pockets are a popular option in our Large Spindles. Again, Nitrided option available. 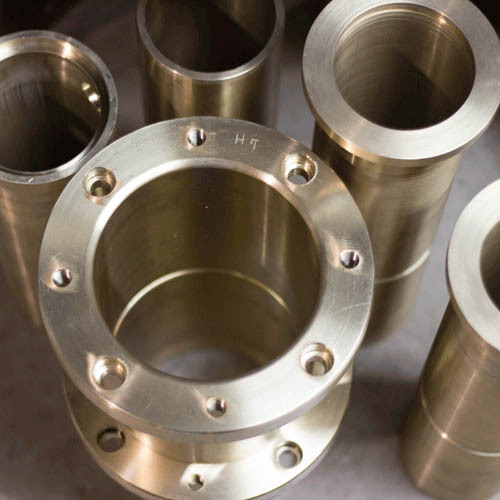 We stock Nose, Tail and Quill bushings in our standard (non-HT, C954 Aluminum Bronze) option, or our Heat Treated options (C955HT Aluminum Bronze). 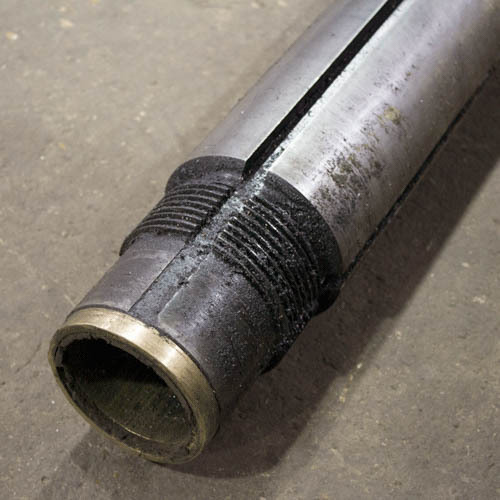 Our Demco Nose Bushing is only available in our standard non-HT option. We also repair our spindles, both large and small. You might need new threads, or for us to replace an entire nose or tail end. 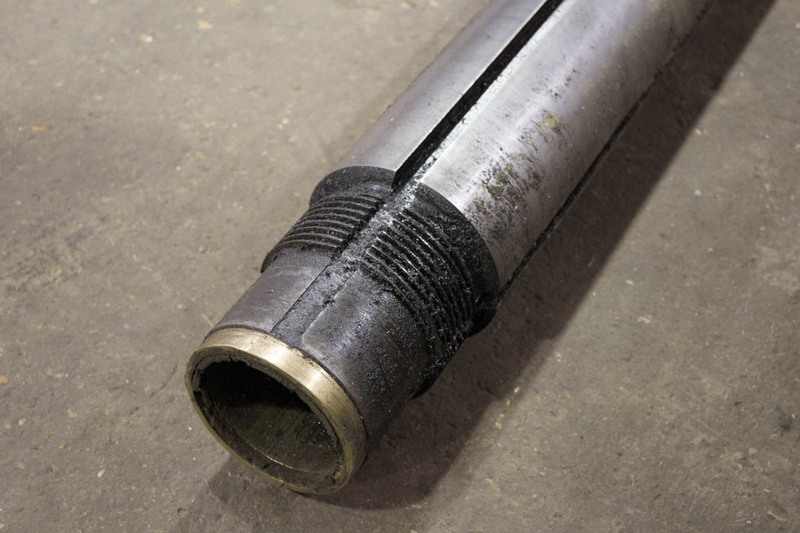 We can repair nitrided spindles. Our Key Pockets make it easier to install a new set of keys. We sell the entire pocket with keepers, or just the keepers. Plain, or nitrided options are kept in stock. 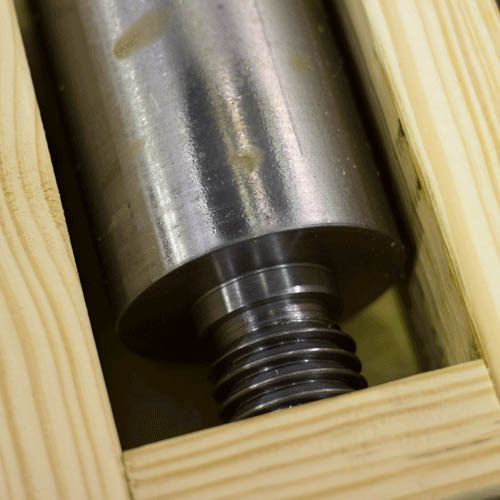 We offer all the bushings for your Large and Small Spindles. Both in standard and heat treated options. Heat Treated Nose and Tail Bushings come with seals. 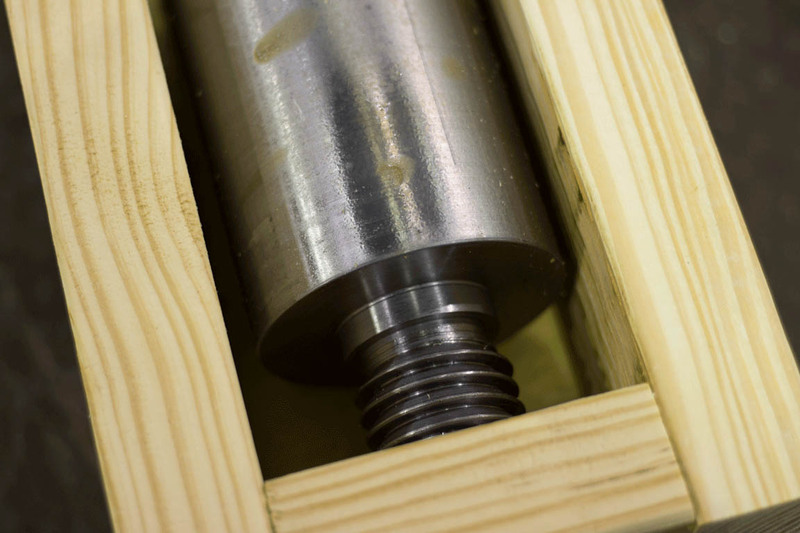 Our Small Spindles are made to your specifications, though we do have a 'standard' variant we make. These are sold in an uncoated standard style, or a Nitrided option. 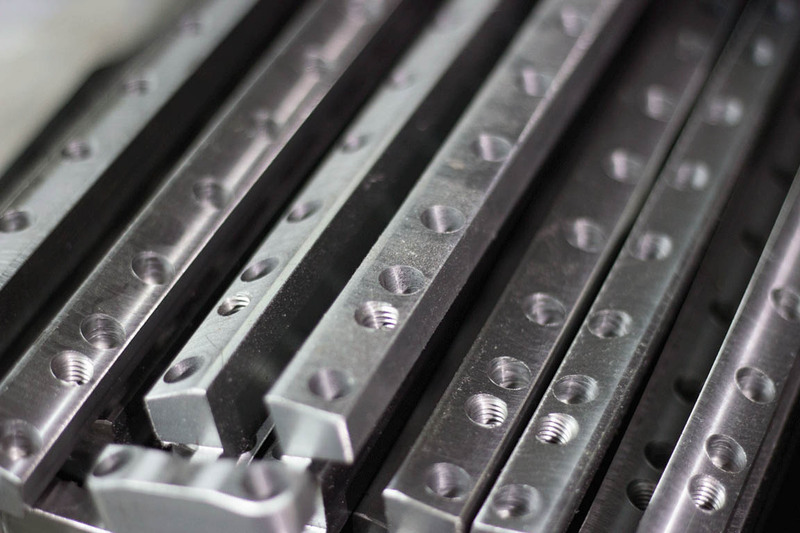 Our Large Spindles feature replaceable key pockets that make maintenance an easier task. Again, these are sold in an uncoated standard style or Nitrided.